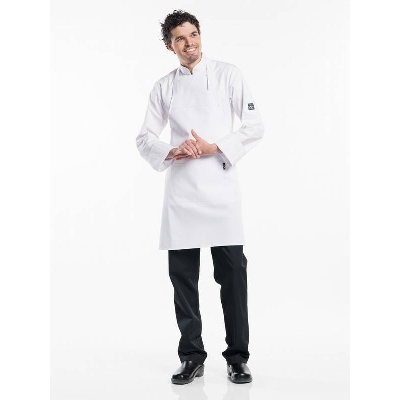 The Chaud Devant Bib aprons from our BASIX collection combine classic designs with a high degree of practicality. 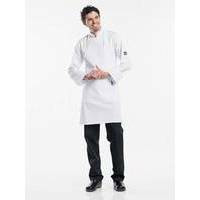 The bib aprons have a spacious central pocket and are available in many different colours. This means the perfect bib apron exists for every occasion.